I have to confess a great deal of ignorance when it comes to the pomegranate. I haven’t had one in years. I have had some of the juice the comes in very cool shaped bottles. Today, pomegranate juice is being studied for its many health benefits. 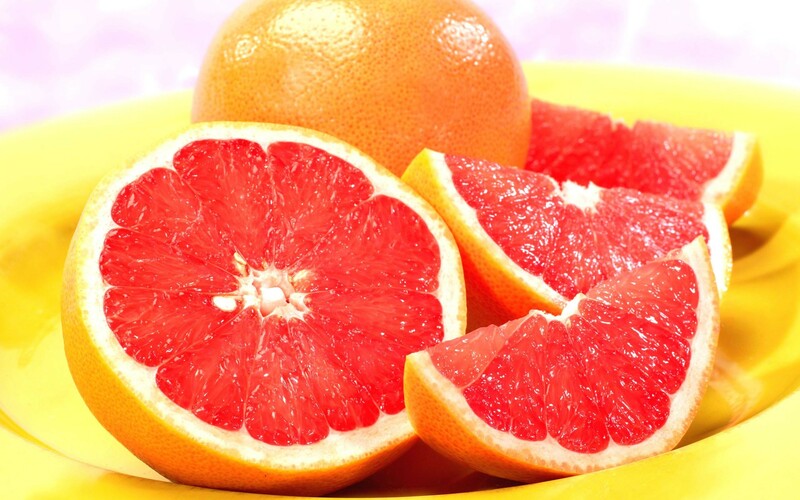 It may help with cancer prevention, immune support, and fertility. Here are some of the potential benefits of pomegranate, according to Medical News Today. Pomegranate seeds get their vibrant red hue from polyphenols. These chemicals are powerful antioxidants. Pomegranate juice contains higher levels of antioxidants than most other fruit juices. It also has three times more antioxidants than red wine and green tea. The antioxidants in pomegranate juice can help remove free radicals, protect cells from damage, and reduce inflammation. Women are vulnerable to bone density loss as they age. Anti-inflammatory diets – which tend to be high in vegetables, fruits, fish and whole grains – could boost bone health and prevent fractures in some women, a new study suggests. Researchers examined data from the landmark Women’s Health Initiative to compare levels of inflammatory elements in the diet to bone mineral density and fractures and found new associations between food and bone health. The study, led by Tonya Orchard, an assistant professor of human nutrition at The Ohio State University, appears in the Journal of Bone and Mineral Research. Illustration of bone which has lost density. Women with the least-inflammatory diets (based on a scoring system called the Dietary Inflammatory Index) lost less bone density during the six-year follow-up period than their peers with the most-inflammatory diets. This was despite the fact that they started off with lower bone density overall. Furthermore, diets with low inflammatory potential appeared to correspond to lower risk of hip fracture among one subgroup of the study – post-menopausal white women younger than 63. The findings suggest that women’s bone health could benefit when they choose a diet higher in beneficial fats, plants and whole grains, said Orchard, who is part of Ohio State’s Food Innovation Center. Eat less; move more; live longer has been the mantra of this blog almost since its inception. regular readers know how important I consider exercise – for the brain as well as the body. Check out my Page – Important facts about your brain (and exercise benefits) for more. But that is not to say that the body doesn’t also reap great benefits. The more I read about healthy foods and spices, the more I run across turmeric. I know that our friends into ayurvedic medicine feel strongly about its benefits, too. I have found it in Indian cooking a lot. Maybe I should call this 10 MORE Health Benefits …. I have posted on cinnamon previously. 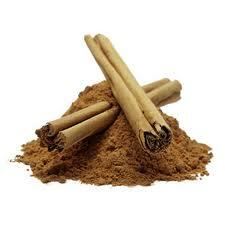 How to Use Cinnamon Sticks – Infographic, Cinnamon and diabetes. 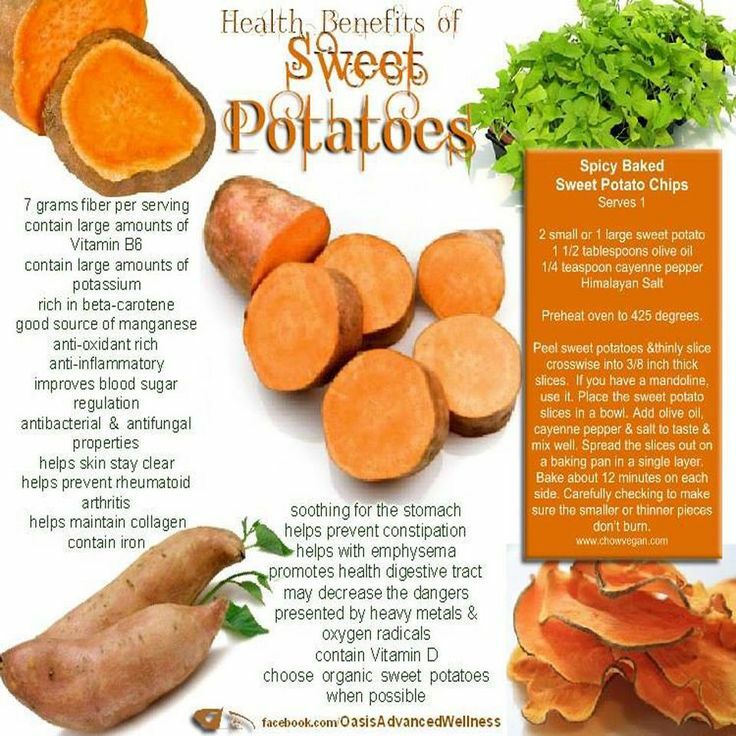 Sweet potatoes are one of the healthiest foods you can eat. I have friends from India who swear by the spice turmeric. Here are some reasons why. Green Tea: Green tea is not revered solely for its anti-cancer, weight loss and brain protecting benefits. It is also a muscle relaxant and contains high amounts of epigallocatechin gallate (EGCG), which has shown powerful anti-inflammatory properties and success with different types of joint pain. If you are not thrilled by the taste of a hot cup of green tea, mix it up a bit by serving it cold with ginger juice and mint or squeeze a fresh lemon into a glass, add some ice and top it up for delicious green tea lemonade. Green tea is a great base for sauces and marinades, as well as fruit smoothies. I have posted several times about the benefits of green tea: Green Tea Boosts Your Brain, Green Tea for St. Patrick’s Day and Every Day, Dr. Oz on Chia Seeds and Green Tea, Green Tea Helps to Fight the Flu, How Healthy is Tea Drinking? She recently wrote an item Let Ginger Be Your Medicine which I thought would interest you. 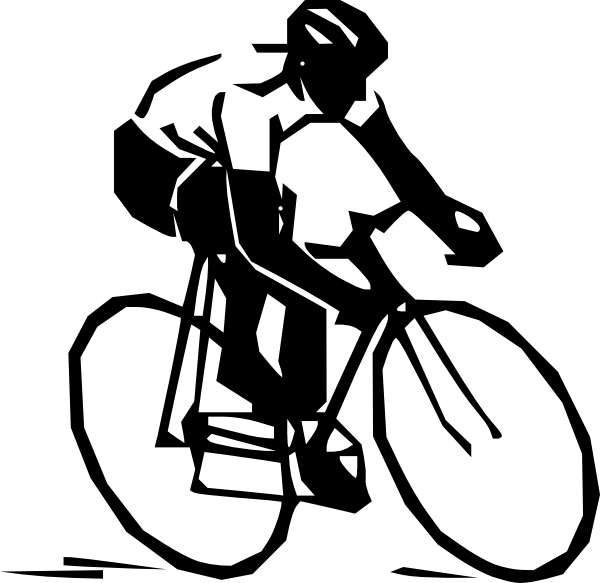 With an average 80 revolutions per minute on the bike, knee flexion and extension occurs about 4800 times an hour. That’s a lot of joint use. Perhaps joint overuse throughout an entire season. It’s estimated that 50% of cyclists experience knee joint pain as an overuse injury, in addition to other joint overuse pain in the back, hands, and shoulders. As you head into the on-season, you can plan to protect your joints. In fact, you can do so with your foods. This week, we’re heading into the kitchen to whip up a wonderful dip for vegetables, meats, sandwiches, and more. It’s loaded with foods that protect, heal, and reduce pain in joints. First, mix all ingredients of avocado mayo until smooth in food processor (or by hand if okay with more coarse mix). Then, add in the remaining 5 ingredients to make ginger dip. Use as a dip/sauce on chicken, beef, seafoods, vegetables or kale chips. ***Ginger tip: If using fresh ginger, easily remove the skin of ginger by scraping it with the edge of a spoon. To a cyclist, joints are supremely important. They are what make the pedals go round. And when they hurt, they put the ride to a halt fast. Revolution after revolution, you need healthy, happy joints. And, believe it or not, some foods are pro-healthy-joint. This week, we’re reviewing the benefits and research on ginger and joints. First, ginger is loaded with anti-inflammatories, antioxidants, and phytochemicals (trust me, all good things! ), and specifically it has benefits for joint pain and joint health. Additionally, studies in the last few years show that it’s effective in reducing muscle soreness in athletes. In fact, in one study, participants took either 2 grams ginger or placebo each day for several days before strenuous exercise, and the ginger participants had a 25% reduction in soreness indicators vs. those on placebo. To use ginger to reduce soreness (along with rest days, l-glutamine, recovery snacks, hydration, and activities like foam rolling), aim to get 2 grams per day. You can choose 4 ginger pill supplements per day (check out the label, but most are 500 mg each), 2 teaspoons of fresh ginger each day, or 1/4 teaspoon ground ginger. 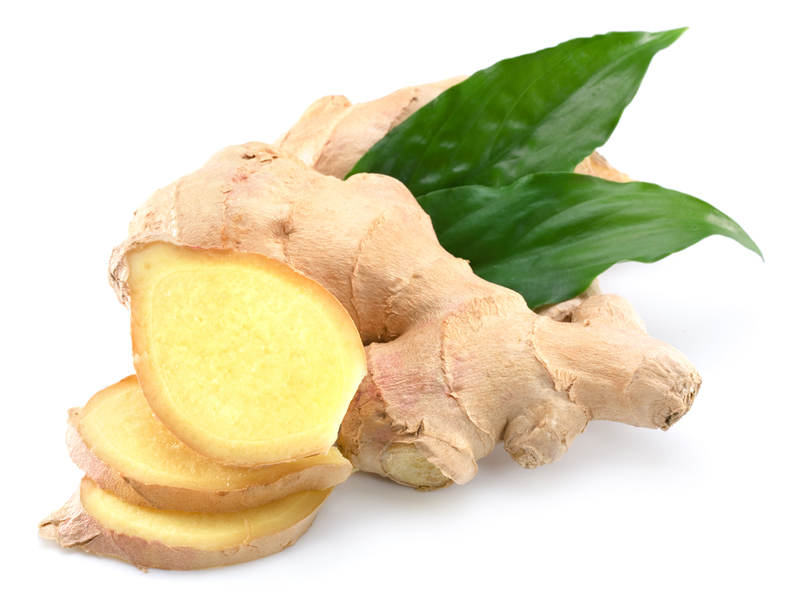 Reduced muscle soreness is great, but what else do you get from ginger? You’ll get strong anti-inflammatory nutrients with (anti) inflammation score of +129, slightly better than garlic. Since inflammation plays a role with almost every chronic disease, oxidative stress, obesity, and fatigue, it is very beneficial to include as many anti-inflammatory foods in our diets as possible. Ginger also promotes gut health, may be anti-cancerous, is immune boosting, and anti-inflammatory. Bonus: Find additional ginger recipes here. 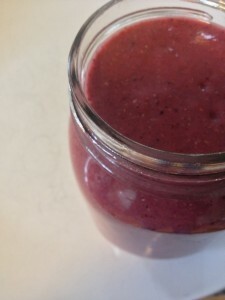 Bonus: More joint health with dark cherry juice here. You can keep your joints feeling great, and rotating smoothly this season. You can proactively nourish them. Let your food be your medicine. I noticed on your web site you have different options for sciatica. What about curcumin? It’s for inflammation. Will it work for sciatica, since that’s inflammatory as well? osteoarthritis, and bursitis, regular curcumin supplements are a great way to reduce inflammation and pain. As we’ve talked about in the past, it’s not a matter of taking one curcumin pill and feeling better right away. Curcumin should be taken on a regular basis. More importantly, it’s critical that a high quality supplement like our Longvida RD to make sure enough curcumin gets into your circulation. But what about curcumin to treat sciatica?